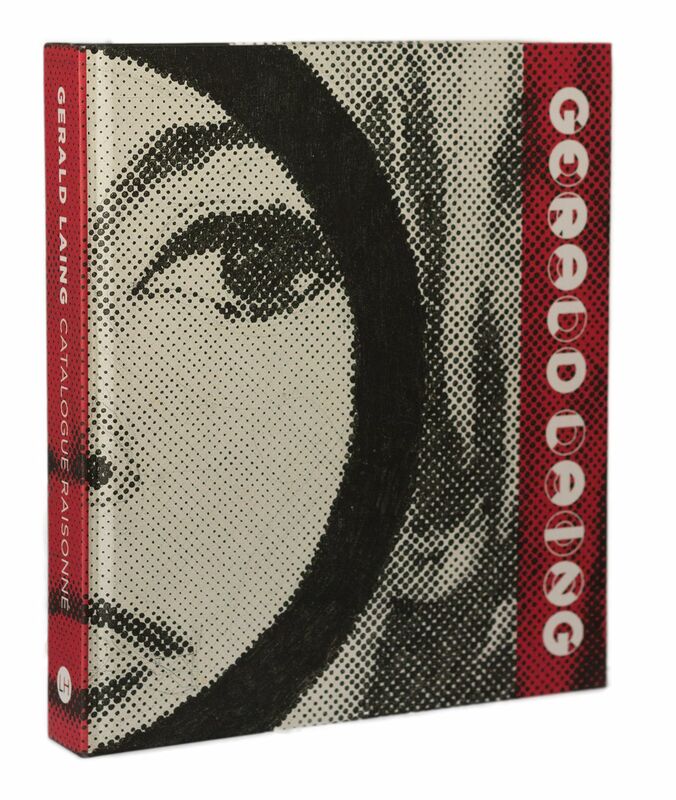 Gerald Laing (1936-2011) was one of the leading British artists of his generation. Working in New York in the early 1960s, his paintings of icons of popular culture made him a major figure in the Pop Art movement. 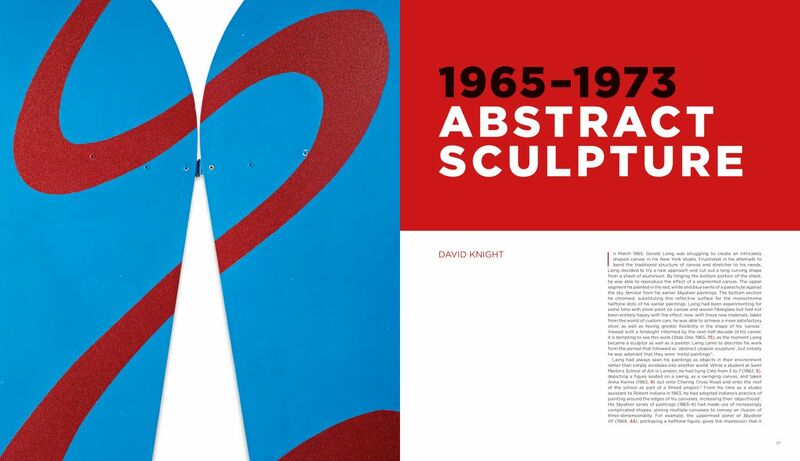 In the late 60s his work become more abstract and sculptural. 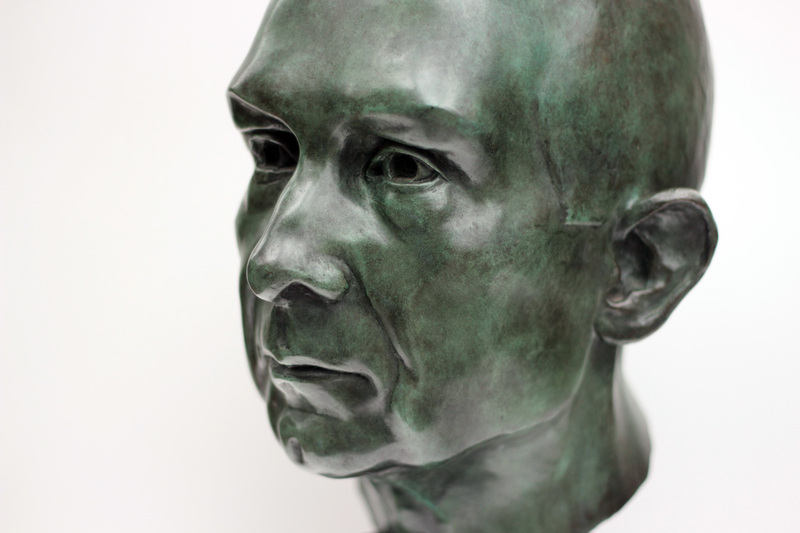 He later became a prominent figurative sculptor. In the twenty-first century, Laing made a highly acclaimed return to painting. In 2012 I was commissioned by the artist’s estate to produce a catalogue raisonné of Laing’s paintings, sculpture and prints. 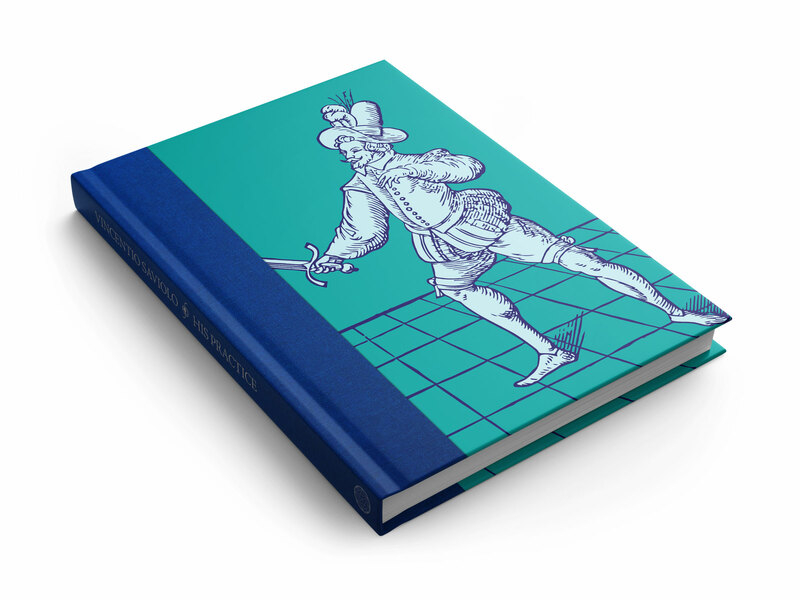 The catalogue took the form both of a printed book (published by Lund Humphries in 2016) and an online version. 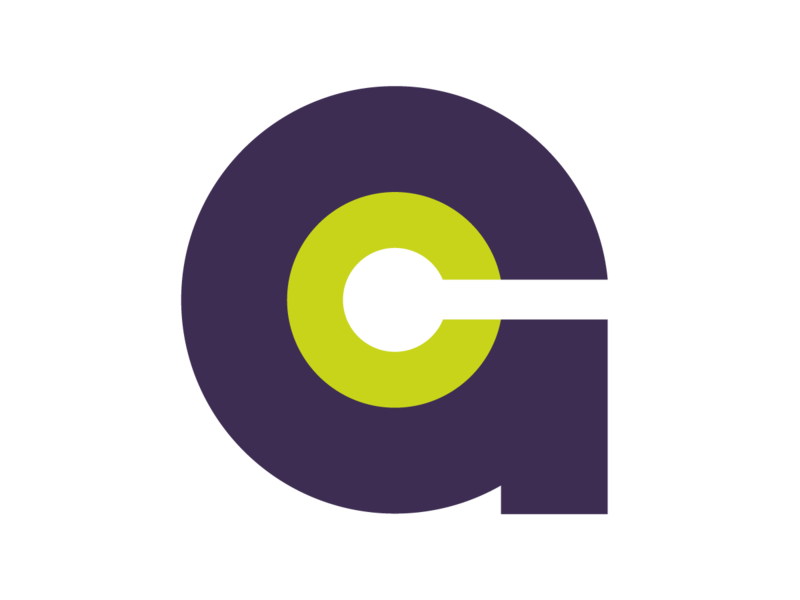 The project required taking on an unusually diverse range of roles: catalogue editor, art historian, graphic designer, database builder, website developer and print manager. 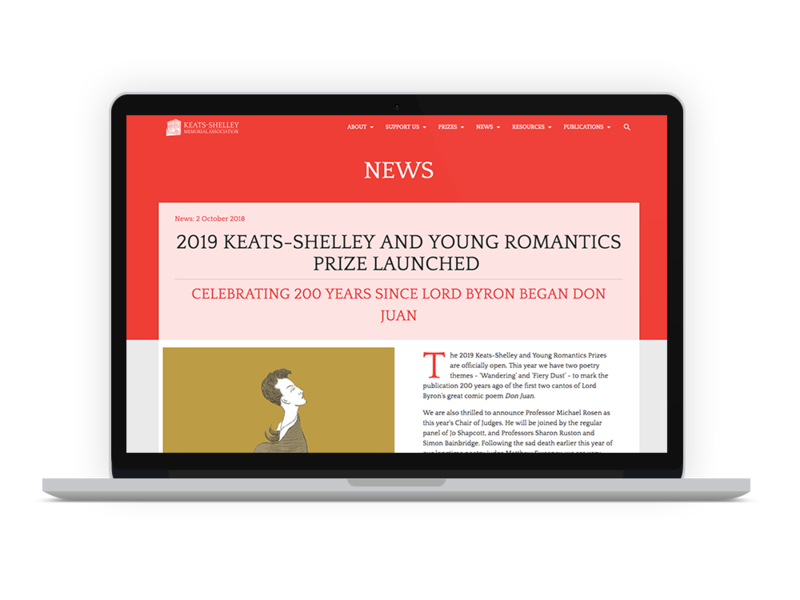 A database containing linked entries of artworks, exhibitions, literature, provenance records, citations and contacts was built using a strongly customised CMS. This was our main research tool and the core of the online catalogue. Entries for all the artworks were drawn from the database using XML templates and imported directly into the print catalogue. This allowed the content to be kept up to date and synchronised until the printed catalogue went to press. 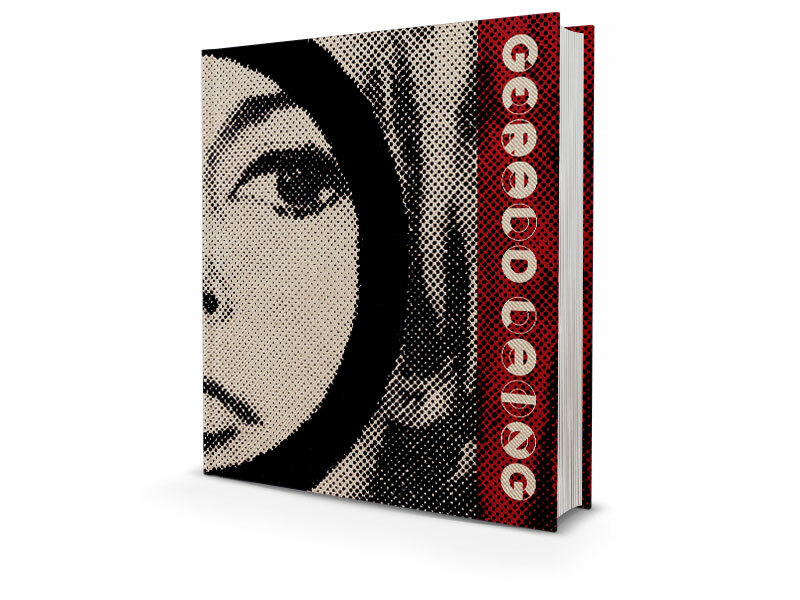 The catalogue aimed to be a comprehensive record of every painting sculpture and print that Laing created throughout his career, including information about every time the work was exhibited or cited in literature as well as a provenance for each work. To this end we drew information from the artist’s ledgers and notebooks, catalogues of exhibitions, magazines, books, gallery and auction house records, letters, emails. 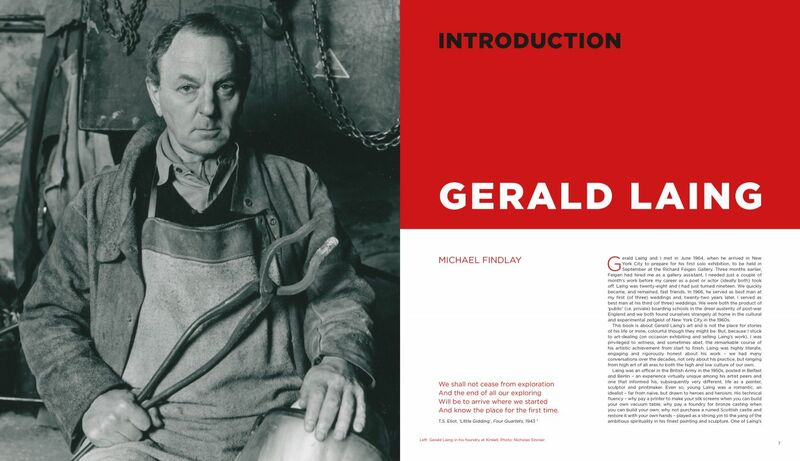 We were fortunate to be able to commission an introductory essay from Gerald’s close friend, gallerist Michael Findlay and Marco Livingstone, one of the leading authorities on Pop Art. 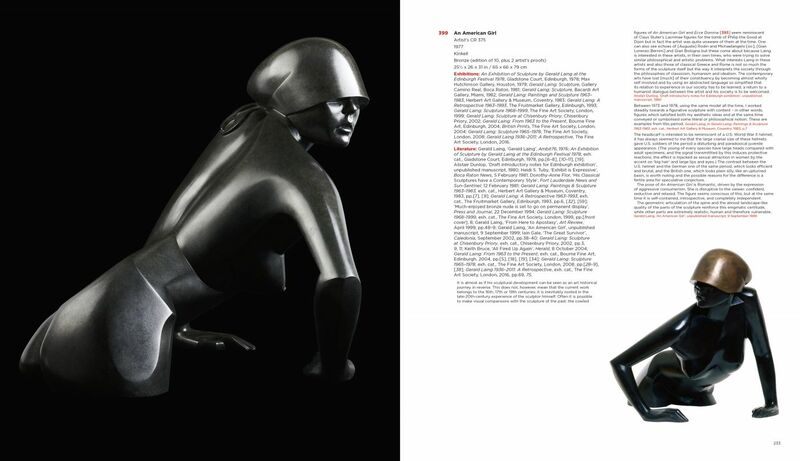 I wrote two essays on Laing’s abstract and figurative sculpture, charting the development of the artist’s work after he moved on from Pop paintings. The printed catalogue featured almost 1000 illustrations. Where existing high-quality images were not available, I took new photographs of paintings and sculptures. If this was was not possible we scanned photographs from large format transparencies, 35mm slides, negatives and prints. Further image preparation involved colour correction for print, repairing damaged images and masking sculptural images and irregular canvases from their background. The catalogue presented a number of design challenges. It needed to clearly present a large amount of dense information about over 800 individual works presented in chronological order, alongside essays, an extensive bibliography and lists of exhibitions while remaining attractive and browsable. The diversity of Laing’s work meant that the design could not be tied to any one period or style, displaying Pop paintings alongside abstract minimalist constructions and figurative sculpture. The works ranged in scale from tiny items of jewellery to the 27 foot tall Lineout sculpture at Twickenham stadium so it soon became clear that any attempt to display images of works at scale would not work. The clear structuring of entries for each work allowed information on a page to be easily navigated, even where there was a large volume of text. 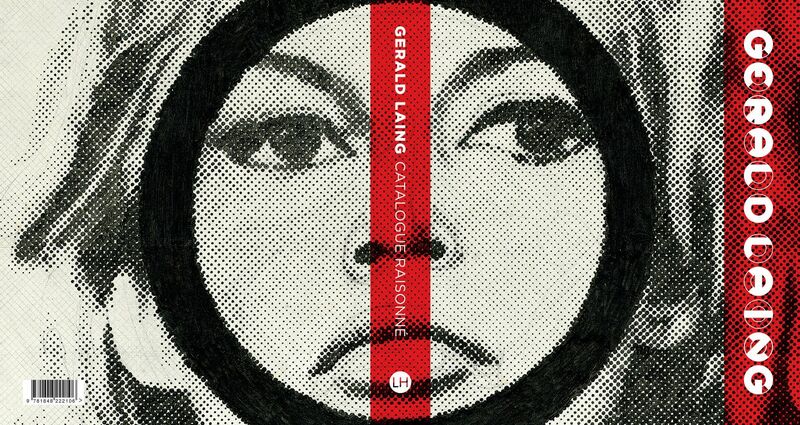 The cover featured Laing’s best known painting, Brigitte Bardot, and used a redrawn version of a geometric typeface designed by the artist. The book was a large format casebound book of 480 pages with an initial print run of 5000. From the beginning we worked closely with the printers on the sourcing of papers, binding, preparing artwork for printing, producing full digital book proofs, checking final pages as they came off the press and arranging delivery of books to the publishers. 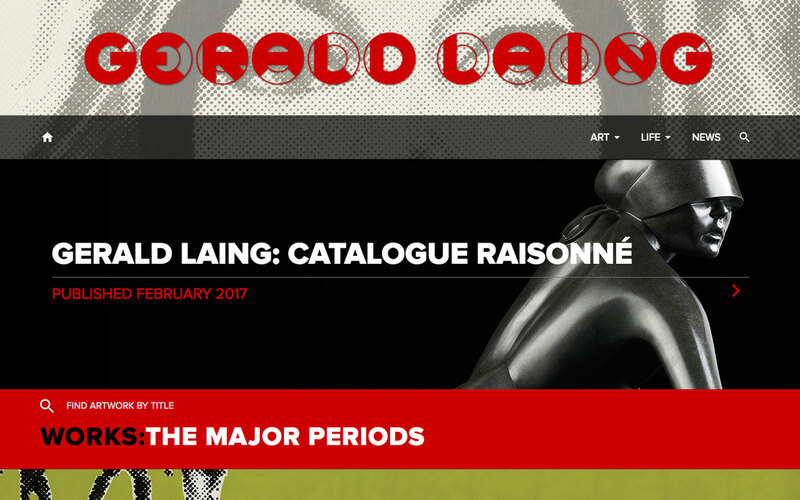 The online version of the catalogue raisonné (geraldlaing.com) was launched to coincide with the publication of the book. 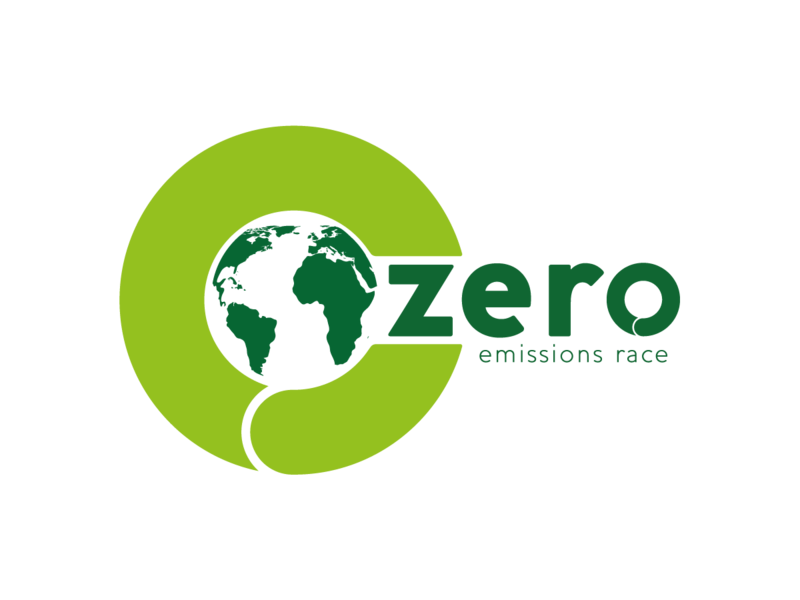 The website was built upon the Content Management System and database used for research and the print catalogue. Works are browsable by extensive search function to allow works to be found by name, period, media and other criteria. 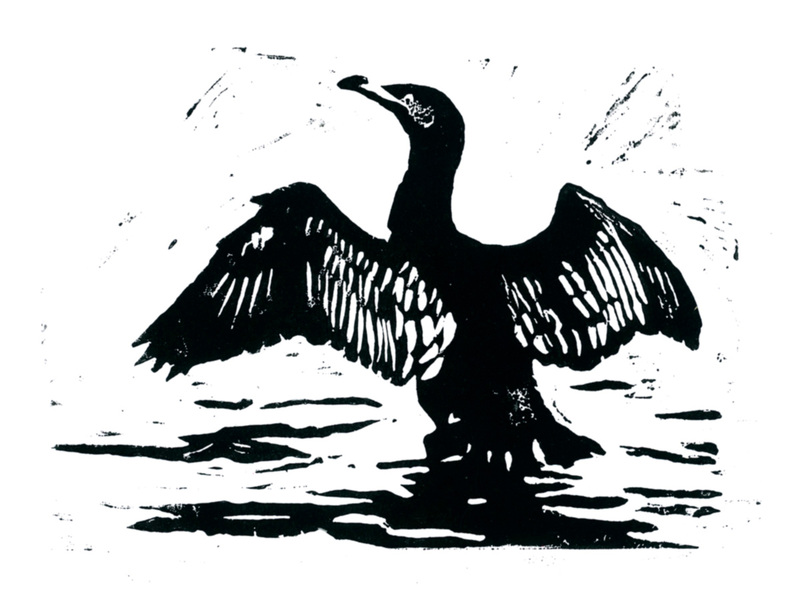 Entries for works are linked to exhibitions, publications and associated works. Additional sections feature extracts from Laing’s memoirs and provide a timeline of his career. 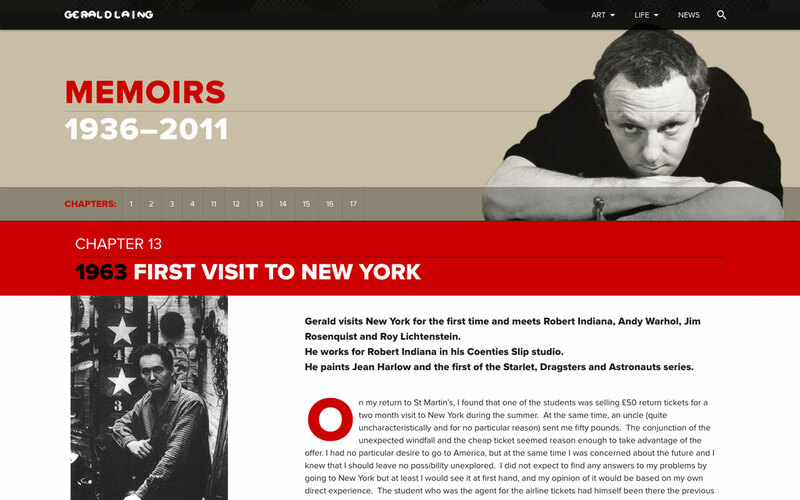 The website is maintained to keep the online catalogue raisonné up to date. 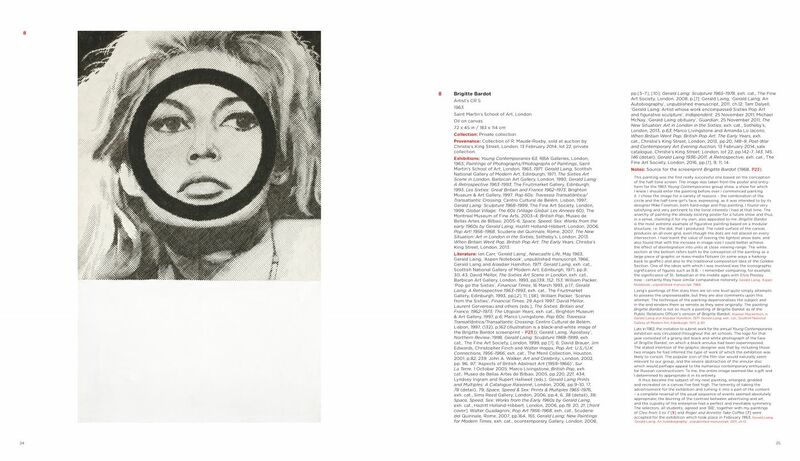 Creating a catalogue raisonné for an artist’s work is a major undertaking. We can help with all stages of the project. We can help you to set up a database that can act as a powerful research tool and directly drive an online catalogue as well as output directly to a print document. Design and development of a website for the online catalogue. Search facilities. Design and artwork of a print catalogue.